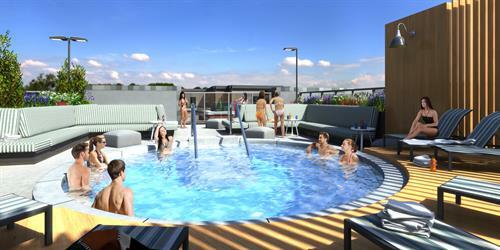 Core Spaces, is developing a new community in downtown Madison called The James. 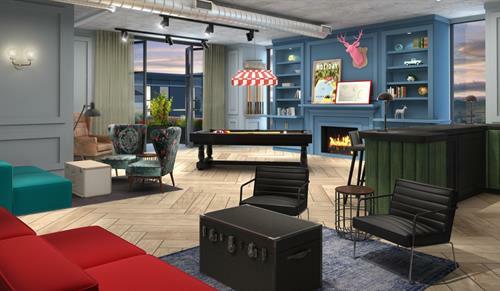 The James will feature both fully furnished and unfurnished units. 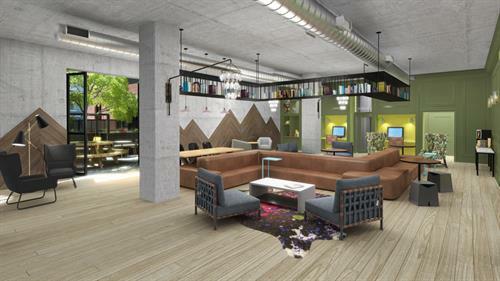 There will be 681 bed spaces available for individual leasing and 116 apartments that will lease by the unit. 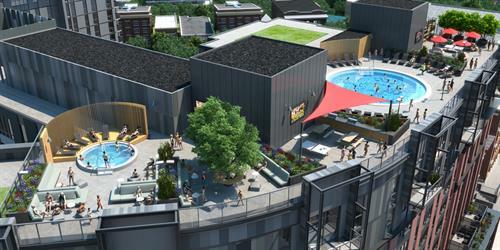 The James will include a scenic rooftop deck with a pool and hot tubs. 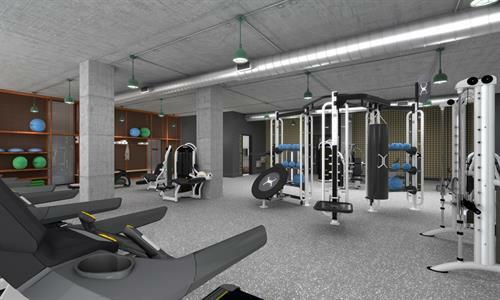 Residents will be able to relax in the steam room after an intense cardio or strength training in our new fitness center or Yoga room. The James will also be pet friendly. Every apartment will have a full size washer and dryer. 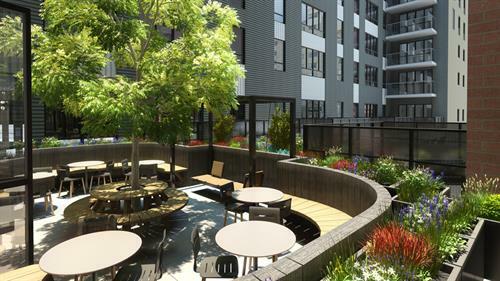 There will be a variety of apartment sizes, including studios, one, two, three, four and five bedrooms. 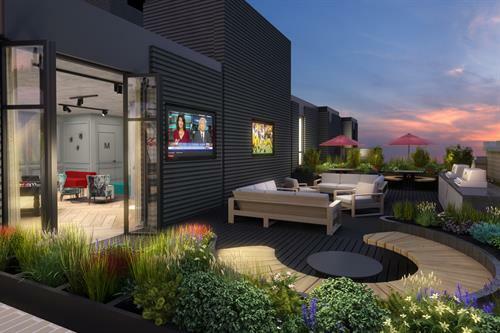 There will also be a limited number of townhomes and duplex apartments. All kitchens will have stainless steel appliances as well as quartz counter tops. The nine-foot-tall ceilings will feature floor to ceiling windows in some rooms, with energy efficient double pane glass. The project will be completed by August of 2017.